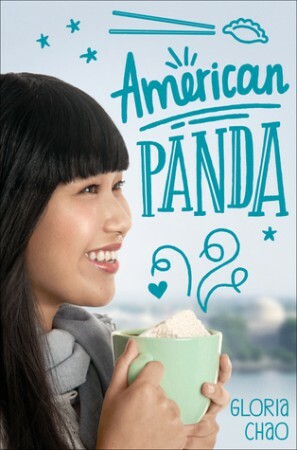 American Panda was a pretty solid debut. It was high on everyone’s most anticipated lists because it’s about a Taiwanese-American teenager who goes to college and tries to balance life, family, and two different cultures. I really enjoyed it, and I’d be interested in seeing what Chao comes out with next. 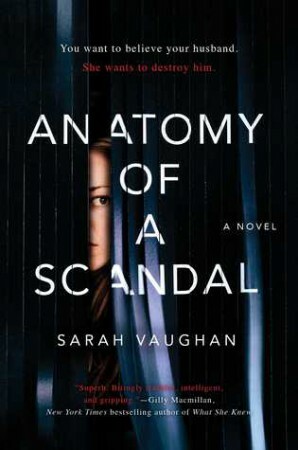 I wouldn’t say Anatomy of a Scandal is entirely worth the hype, but it’s certainly entertaining and well worth a read. It’s an incredibly interesting courtroom drama that kept me reading. 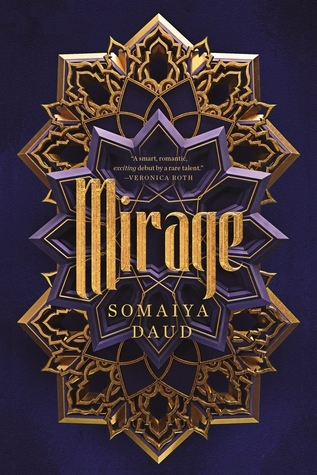 I liked the different perspectives in this book. Multiple points of view don’t always work for me, but reading from the different characters’ perspectives was a really good insight into various characters and their feelings and behaviours. 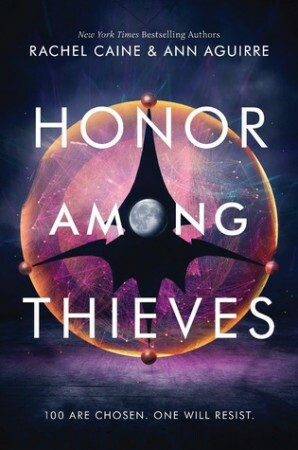 The ending was a bit disappointing because something came about at the very end, leaving no room for resolution. I’m not a fan of open endings, even if the main plot has been resolved. I wouldn’t describe Anatomy of a Scandal as a thriller, as it’s more of a quiet drama, but I enjoyed it nonetheless. 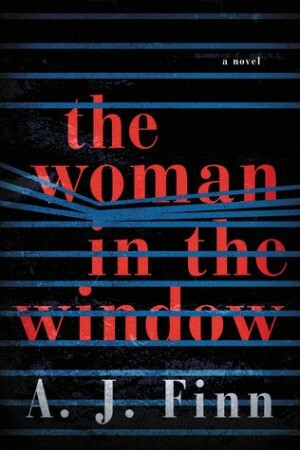 As psychological thrillers go, The Woman in the Window is an intriguing one, but it’s not all that original. I feel like I’ve read most of these plot points before in various other books, and nothing really stood out here.